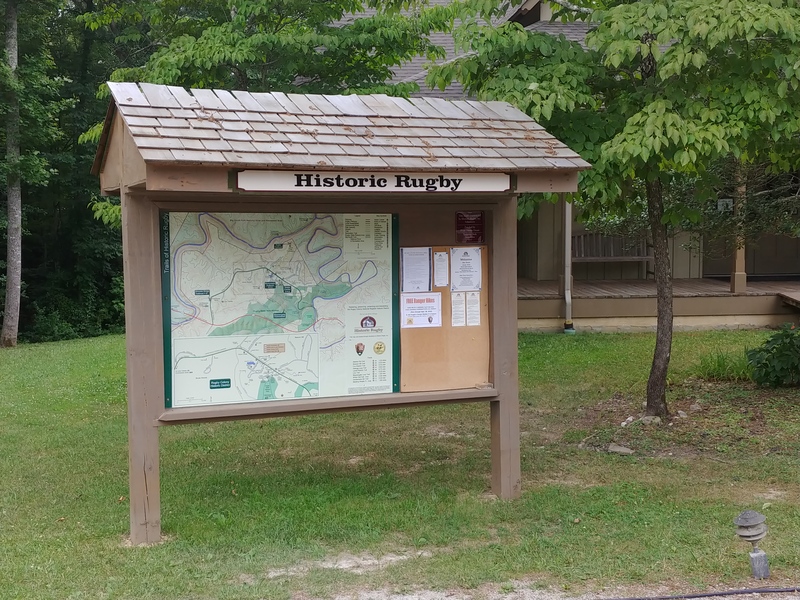 Historic Rugby, Inc. is a 501(c)3 Nonprofit Organization and living Victorian village, originally founded in 1880 as the Rugby colony by British author Thomas Hughes, with the organization established in 1966 to preserve, protect, and interpret the man-made and natural historic resources and heritage of the British Isles and of Appalachia. Group, school rates, and specialty tours are always available (even during the off season)! Please call our office at (423) 628.2441 to schedule your next trip! Due to our mountainous location all hours are seasonal and subject to change. Please call our office at (423) 628.2441 for up to date hours and information. In addition to historical tours, you’ll find maps of the village, activities within the area, and popular Appalachian destinations, including the Big South Fork National River and Recreation Area.